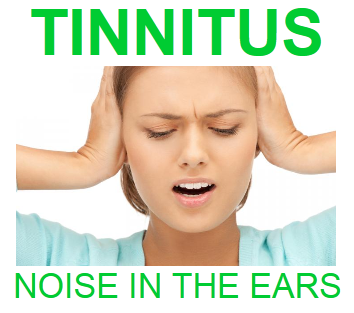 Tinnitus is described as an internal sound in the absence of any external sound. It’s perception can be either constant or intermittent with most patients suggesting it is more noticeable when its quiet. Tinnitus tends to be variable in tone depending upon the patient, and is often described as a ringing, buzzing or humming sound in the ears or more centrally in the head. The prevalence of tinnitus is greater for people with a hearing loss, although is also reported by the general population, and increases significantly with age (1). Living with tinnitus can be unpleasant and upsetting and in fewer cases it can be more debilitating. Common complaints regarding tinnitus include causing annoyance, making it difficult to relax by increasing anxiety, interfering with sleep, particularly getting to sleep, and making it difficult to concentrate on work or on conversations. In more severe and complex cases the anxiety can cause stress and frustration impacting work, family and social relations leading to depression. There are many possible causes of tinnitus and often your Doctor will refer you for a tinnitus assessment to identify those possible causes. This involves a thorough peripheral hearing assessment, identification of any sensitivities, as well as investigation of the tinnitus pitch and loudness. A thorough history is recorded with particular emphasis regarding your perception of the tinnitus. Management options will vary based on your assessment results, this is customised to your individual tinnitus and hearing profile. Tinnitus management is designed to interact, interrupt and desensitise your tinnitus giving you long term relief. Ayling Hearing & Audiology Clinic’s Tinnitus Management Program provides tinnitus assessment, counselling and options to help you manage your tinnitus. Our goal is to reduce the impact of tinnitus on your life.